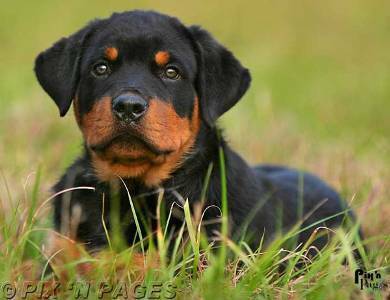 Rotweiler 小狗. 罗威, rottweiler, 罗威纳犬 小狗. Wallpaper and background images in the 小狗 club tagged: cute puppy dog image. This 小狗 photo might contain 罗威, rottweiler, and 罗威纳犬. I love this breed, so noble.